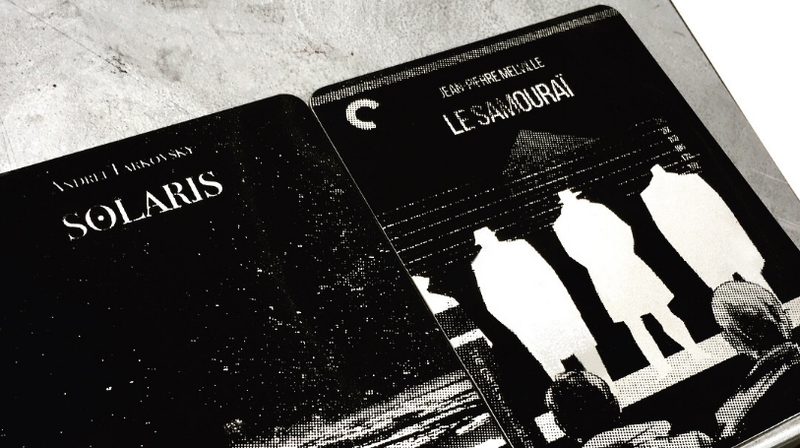 Art for Solaris and Le Samourai. A movie poster can be an exciting canvas on which an artist can work, a place where a creator can put all their visual thoughts about a film into a stylish package. Artist Zi Xu does it better than most. Zi Xu, an illustrator and graduate from Maryland Institute College of Art, does brilliant work with the format, and in a fantastic series of movie posters, redefines and breathes life into some of the best genre films of all time. Xu’s work is colorful, slick, and striking, exactly the eye-catching design more films need in their posters and box art. Xu was generous enough to let io9 feature some of this work, which spans science fiction, horror, and Kurosawa classics. I’m particularly partial to the Blade Runner poster, which according to Xu has been licensed by Warner Bros. I really like the distinctive and visually arresting color palettes of these posters in particular; each one features a set of colors uniquely suited to the film, offering a vision of the movie that’s separate from but complementary to the films themselves. There’s even more on Zi Xu’s website, including some designs for box art and Blu-Ray covers. It’s great stuff.